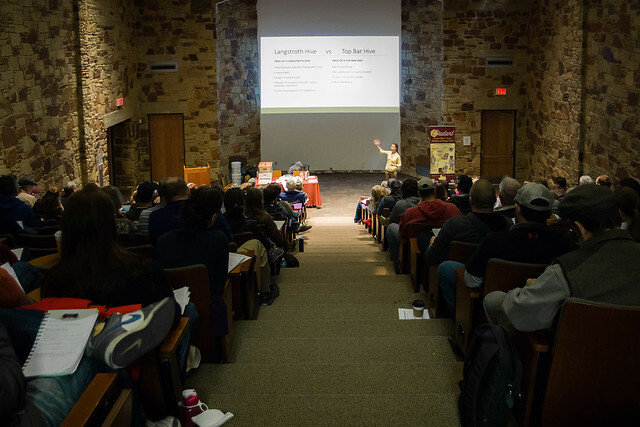 It’s been a week since our beekeeping seminar at the Lady Bird Johnson Wildflower center, and I finally have some time to write about it. We sold out our 250 seats we had available and had a waiting list of yearly 100 people wanting to get in. There is clearly an interest for this type of information so we have already started looking for a venue to accommodate at least 400 people for next time. All in all, it went very smoothly and our feedback was very positive. 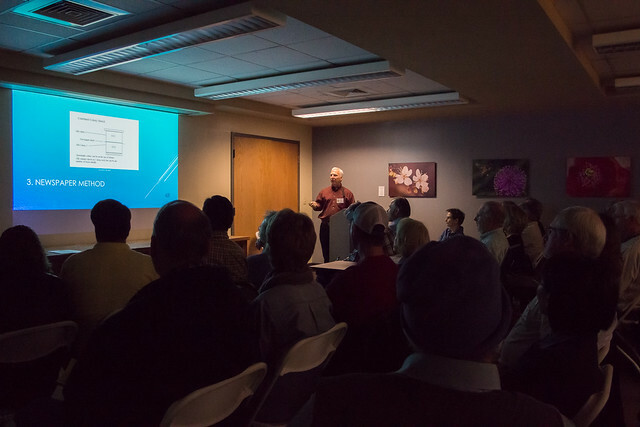 The Beekeeping 101 class was packed. Here is Lily explaining the difference between Langstroth and Top Bar Hives. Our more advanced class was also very well attended. Here is Lance explaining a method of combining two weak hives into one using the newspaper method. 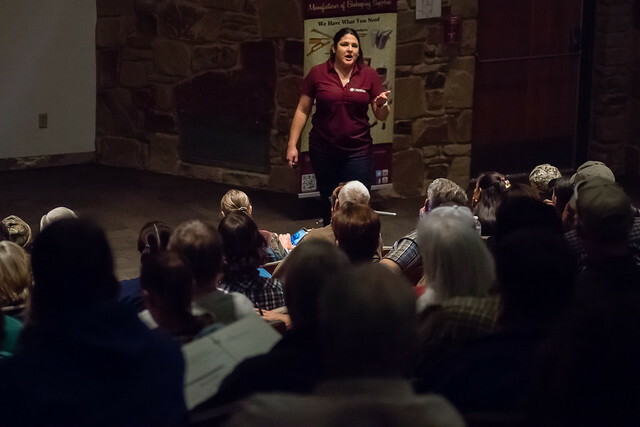 One of the best speakers we had was Dr. Juliana Rangel who is the Assistant Professor of Apiculture in the Department of Entomology at Texas A&M University in College Station, TX. Her research program focuses on the biological and environmental factors that influence the reproductive quality of honey bee queens and drones. I was fortunate enough to attend both her lectures, and learned a great deal. While I’ve always suspected that the new generation of pesticides are contributing to declining bee health, her research is showing that even sub-lethal exposure to pesticides is causing fertility issues in both the queens and the drones. I’m very happy how everything turned out. 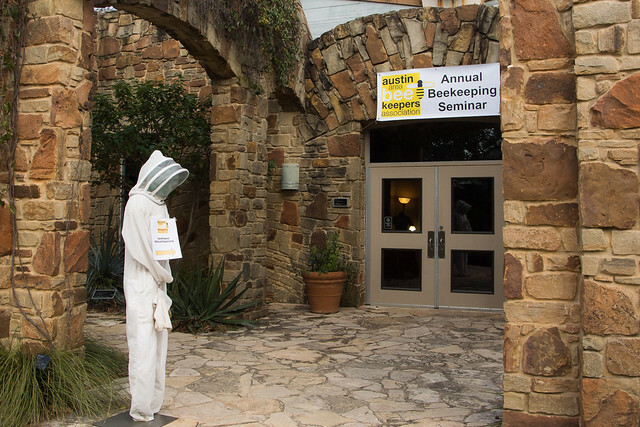 We had a great group of volunteers from the Austin Area Beekeepers Association to keep things running smoothly, and got lucky with some beautiful weather in the middle of January. I’m looking forward to next year, and I count myself lucky to be part of such a great organization.